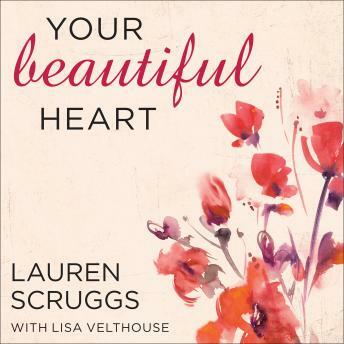 Fashion journalist Lauren Scruggs knows how it feels to search for beauty. She grew up knowing of God's love, but never fully understood what that love meant, or how it extended to the deepest parts of her soul?until a horrible accident that resulted in the loss of both her left eye and hand. In her darkest hours, everything Lauren believed was tested. Yet it was there that God showed her where real beauty comes from: the unfailing love of the Creator. God's love is what truly makes us lovely.